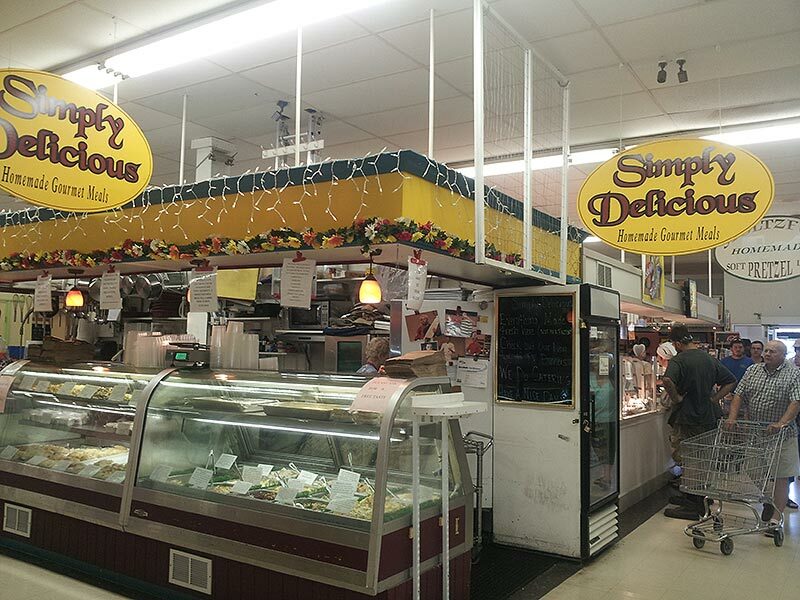 Business info – The business of Simply Delicious is to provide residents and visitors with a combination of quality, authentic, one of a kind food with great service and a pleasant old fashion market. Business features – Homemade food with no additives or preservatives. We have many ready to eat meals. All you have to do is heat them up. We make approximately a hundred items every week. From main courses, sides, and everyone’s favorite dessert.